Baer rides his National No. 32 machine in the GNC1 class. 2014 Baer qualified for two GNC1 main events and finished 10th in both. Raced for Baer Racing Products. 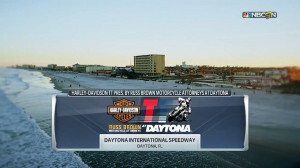 2013 Made four GNC Twins starts and finished 31st in the overall point standings. Raced for Baer Racing Products. 2012 Finished 16th in the GNC Twins point standings. Recorded four top 10s. Best race came at the Illinois State Fairgrounds where he finished 8th. 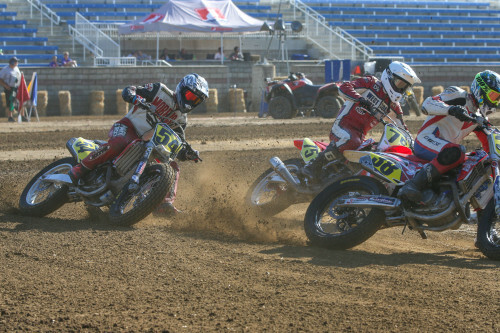 2011 Baer contested select rounds of the GNC Twins competition, finishing a season-best of 14th at Illinois State Fairgrounds. 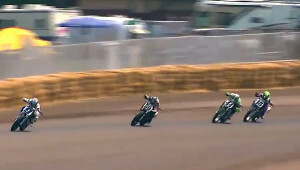 Raced with Bonneville Performance Triumph/Kawasaki. 2010 Baer entered select GNC Twins events with a best finish of ninth-place at Minneapolis, Minn. Raced with Bonneville Performance/Triumph. 2009 Baer entered select GNC events as well as Frederick National Hot Shoe. Raced for Patriot Harley-Davidson team. 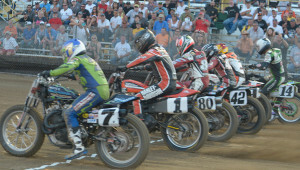 2008 Baer entered the AMA Pro Grand National Twins race at Grove City, OH finishing 16th. Raced in AMA 750/1000 and Pro Sport Hot Shoe Series. Raced with Patriot Harley-Davidson team.